Heading Recommended and used by professional hairstylists. Directions Use with or without a heating cap. Shampoo hair and towel dry. Apply Cholesterol Cream generously to hair and scalp. Make sure dry or damaged hair is well covered. 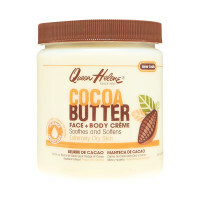 Add a few drops of warm water and work into a creamy lather. Cover hair with a plastic cap, then cover with a heating cap or a hot towel. Keep on for 15 to 30 minutes. Remove cap and rinse thoroughly until all cream is removed. Do not shampoo. 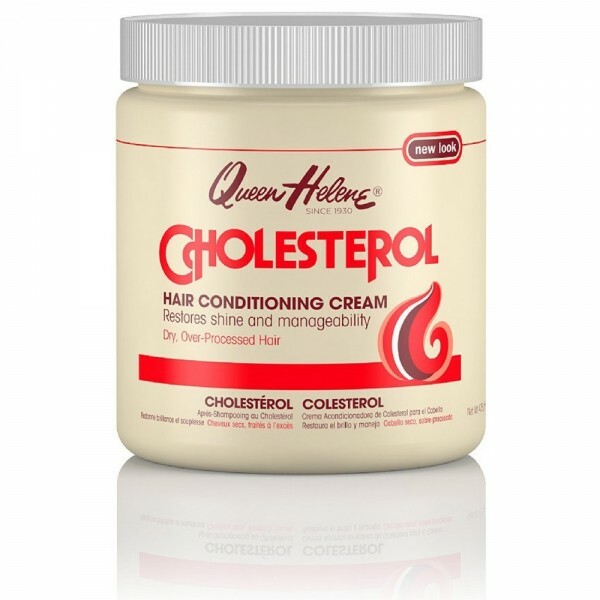 Uses Treats and conditions dry, over-bleached and damaged hair. 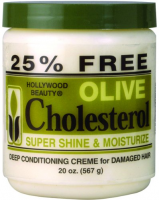 Gives added moisture to sun-dried, over-processed hair. 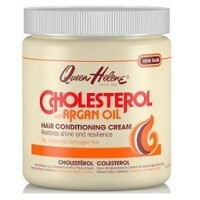 Honestly this is the next best thing since sliced bread for dry hair and scalp in the winter in New England. With humidity levels around 20% and temperatures anywhere from 32F to -30F during the winter everything is crazy dry!!! 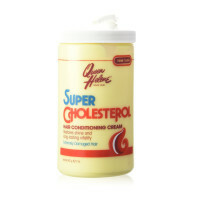 I thought my scalp would crack until I started using this and really rubbing it in, letting it sit for about 30 mins minimum to 60 mins max before I rinse it out. It sooo works! I can't be without it.